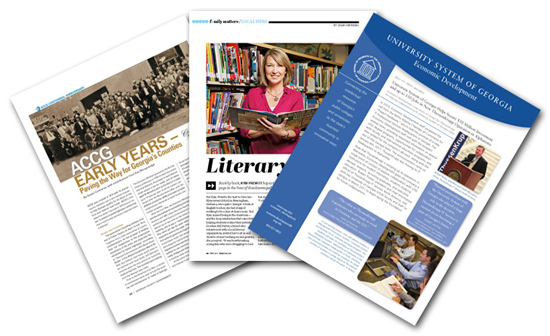 We've written articles for national magazines, successful grant proposals, and everything from history books to press releases. We specialize in clear thinking, persuasive arguments, and research. We're comfortable with code and Adobe Creative Suite, and love a well-timed GIF. We work with many platforms (including D.I.Y. 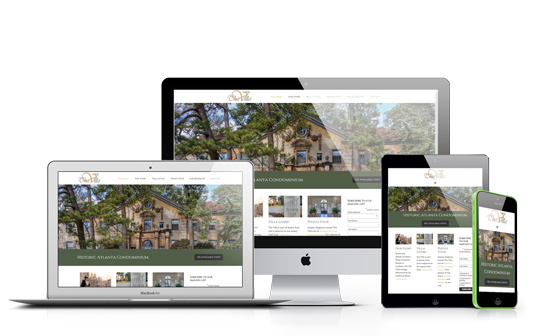 platforms like Squarespace), but prefer to develop with WordPress and the Genesis Framework. We partner with fundraising consultants to help raise millions for nonprofits. We have set up donor databases, researched funders, developed direct mail and email appeals, and helped to create capital and annual fundraising plans.